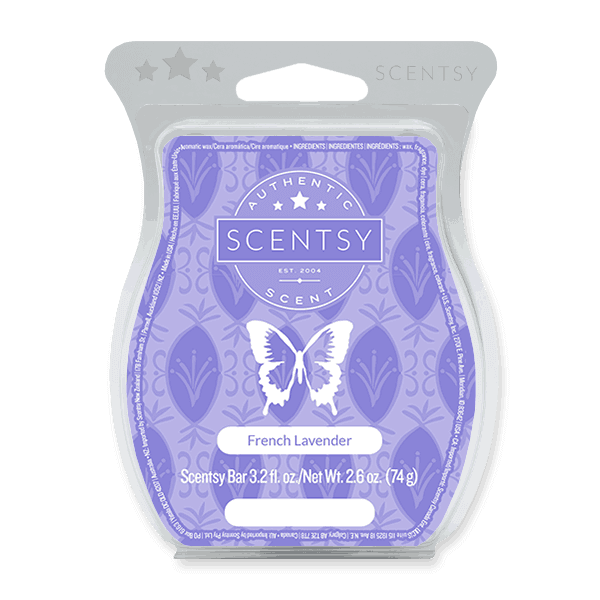 Scentsy French Lavender Scent bar – Pure, herbal fragrance of wild lavender from the hills of France. Perfect in my little one’s room. smells fresh and clean with a hint of lavender. I swear it helps her sleep.